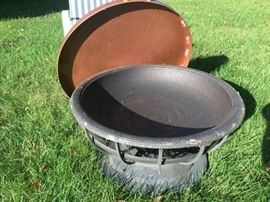 FUN SALE IN BOWLING GREEN!! 50% OFF MOST TODAY!!! John Deere Collectibles, Cowboy Boots, Tools!!! 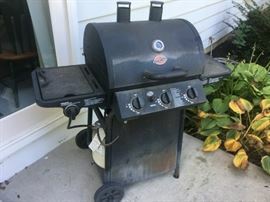 AddressThe address for this sale in Bowling Green, OH 43402 will no longer be shown since it has already ended. Beautiful Bedroom Outfit and lots of Frames! 2 Night Stands that are part of the Bedroom Outfit! 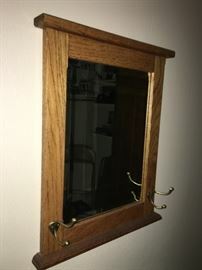 Dresser with Mirror - Part of the Bedroom Outfit! 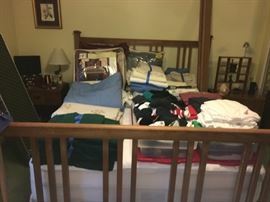 Full Head & Foot Board, includes the mattress & Box Spring! Lots of linens-Twin,, Full & Queen! 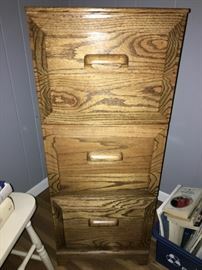 Beautiful Solid Oak File/Storage Cabinet! 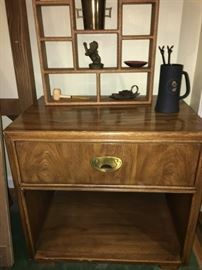 Beautiful Solid Oak Secretary Desk! 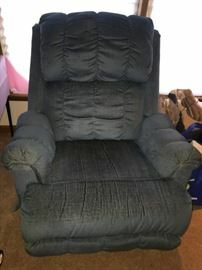 Lazy Boy Recliner Love Seat! A bit worn but very solid. 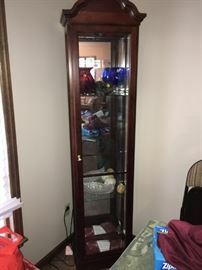 Priced As Is! Lazy Boy Recliner Couch. A bit worn but very solid. Priced As Is! Solid Wood End Tables with Lamps! Great Military Books! Solid Wood Coffee Table! 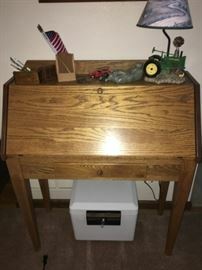 Great Collection of John Deer - Models, Books, Lamp, Pillow, Picture, Ornaments, Frames, etc! Vintage Accent Table. Religious Books & Statue! Vintage Table! Lots of Sailing Treasures! Vintage Table & Pewter Trays! 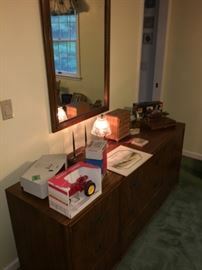 Vintage Dresser, priced As Is! Picnic anyone?? 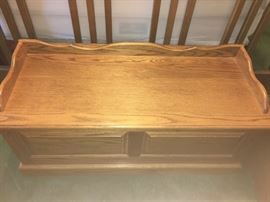 Beautiful Solid Wood Carved Full Bed. Picture doesn't do justice! 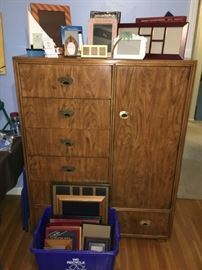 Small White Cabinet, Storage Bins! And even more John Deer!! Great Toy Chest, Legos and & Mini Tupperware Set! Gooooooo Bucks! Michigan fans welcome too!